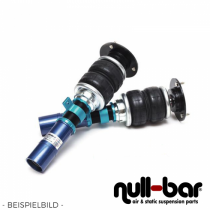 Air Force Air Suspension Kit for the Jaguar XE (X760). Air Force Air Suspension Kit for the Jaguar S-Type. Airrex Airsuspension Kit for the Jaguar F-Type. 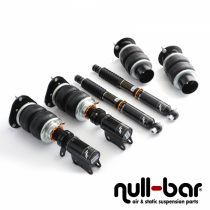 Airrex Airsuspension Kit for the Jaguar XF (X250). Airrex Airsuspension Kit for the Jaguar XJ (X351).